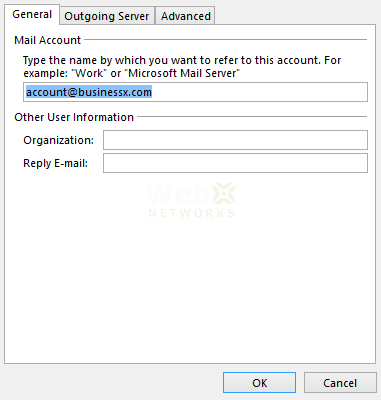 This short tutorial provides the settings for cPanel email account in Microsoft Outlook 2013. 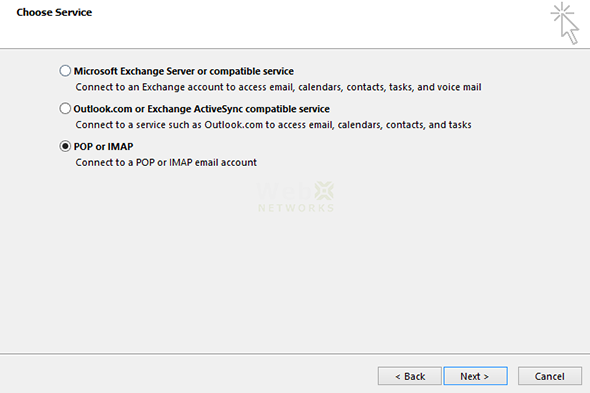 Follow these simple steps to configure your email account in Outlook 2013. You must first log into your cPanel to create the email account. Once you have created the email account, you can follow the steps below. 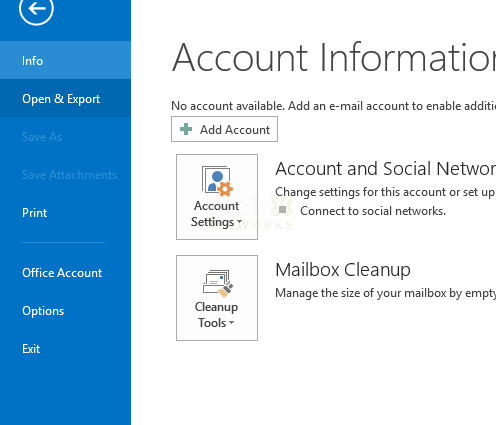 These settings are similar in older versions of Outlook as well if you are familiar with the interface to add new account. Step 3: Select (o) Manual setup or additional server types and click [ Next > ] button. Step 4: Select (o) POP or IMAP and click [ Next > ] button. 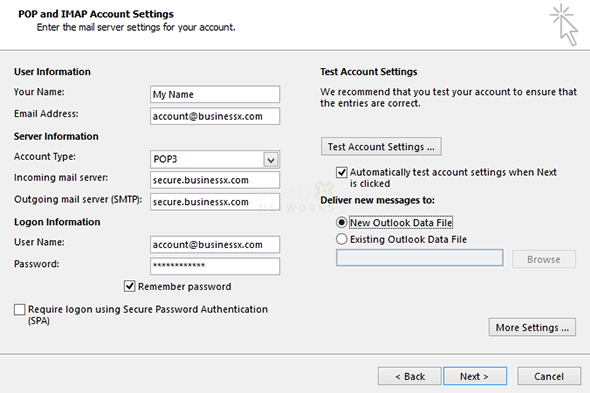 Account Type: POP3 (select POP3 if you want to download email to your computer, select IMAP if you want to keep emails on the server and want to access it from other computers as well. Using IMAP will use more disk space and it will keep growing as more emails are stored on the server). Incoming mail server: you can find this in your cPanel under Configure Email Account screen. 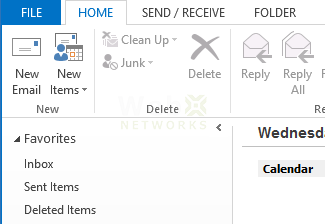 You can change the email to an easy to remember identity e.g. Work Email etc. 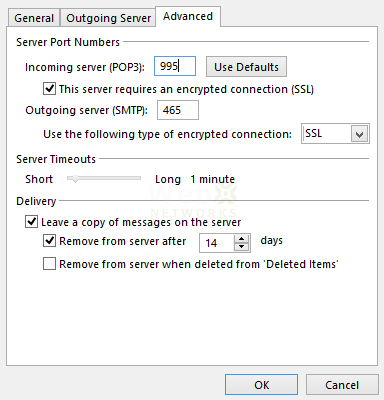 And select (o) Use same settings as my incoming mail server. 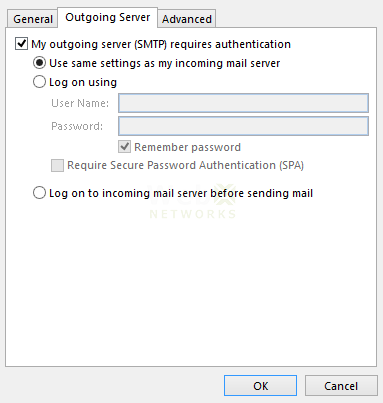 Click [ OK ] and Click [ Next ] and this will test incoming/outgoing server for email and finish setting up the account in Outlook 2013. 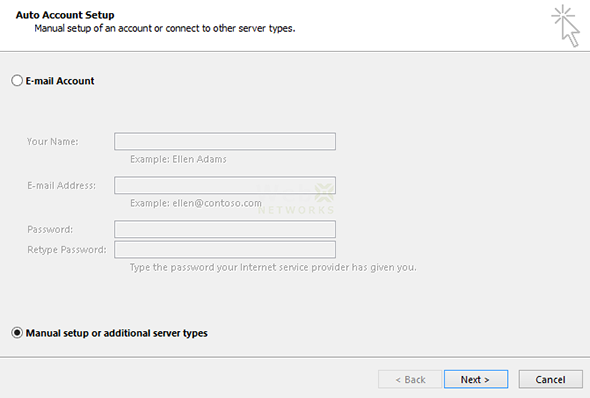 We hope you like this “how to” and are able to setup your cPanel email settings in Outlook 2013. Happy emailing around the world.